When it comes to skincare ranges, I consider myself more of a pick-and-choose kind of shopper. You'd rarely catch me working my way through only a single range of products on any given day—I much prefer slotting new finds into my current lineup of skincare stalwarts I've come to know, love and thoroughly depend on. And I think that's kind of how we all view skincare these days: We're the experts who know what's best for our faces. 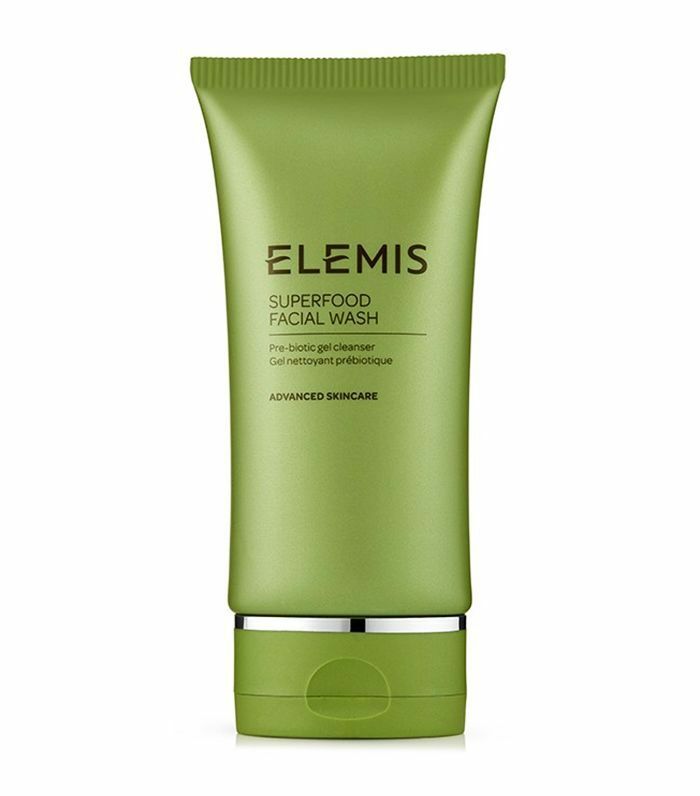 That being said, I have recently come across a skincare line that does have me considering swiping the entirety of my bathroom cabinet for its four-part lineup and that's Elemis's new Superfood Skincare range. Okay, okay, so I'm not actually going to give up my bathroom cabinet (if yours looked like this, would you? 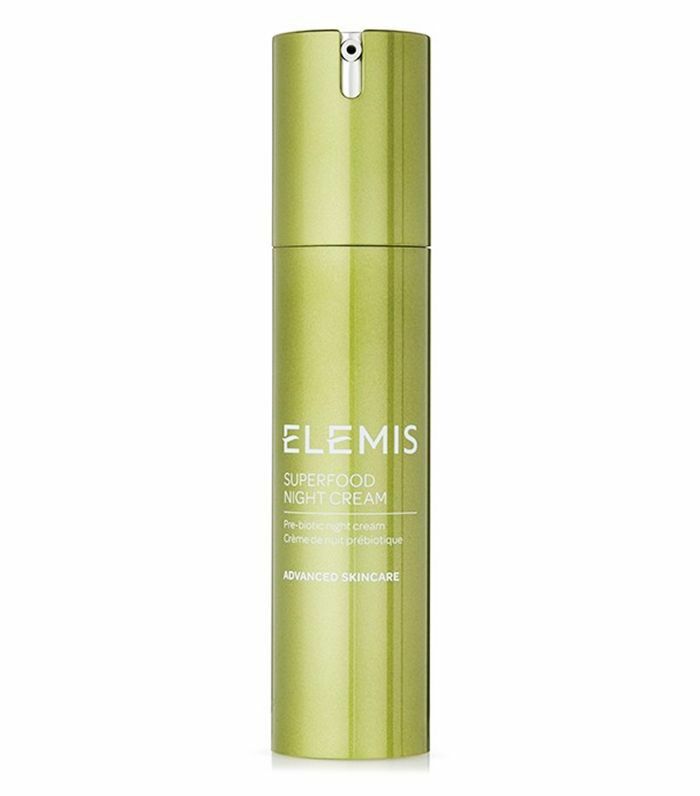 ), but the point I'm trying to make is that these new Elemis products are so sturdy, so chock-full of skin goodness and so bloody glow-inducing, that if you're looking for a ready-made skincare regimen, this is it. Suitable for anyone who feels like they've lost their "glow" (isn't that all of us? ), this new range is all about boosting skin's strength and brightness. The brand has funnelled all those nutrient-, antioxidant- and vitamin-rich foods we've been desperately trying to squeeze into our diets (think broccoli and chia seed) into topical treatments that make the skin look just as good as the body feels after a giant jug of green juice—it's euphoria without the dodgy aftertaste. 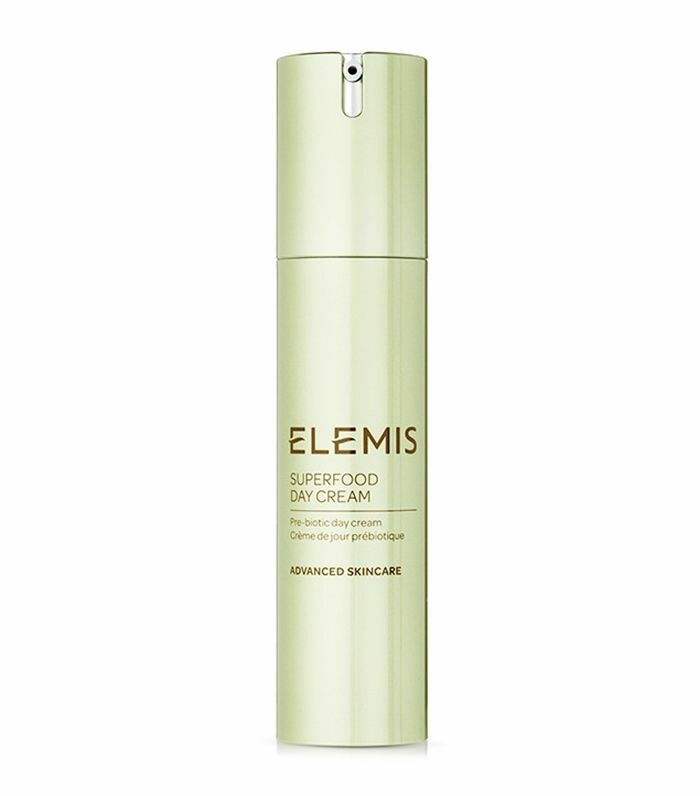 And where I think Elemis has really nailed it is in the simplicity of the regimen: There's a sturdy cleanser, a featherweight day cream, a richer night cream and a heavenly facial oil for when skin needs to be shaken back to life. Want in? I've been trialling the new products for the past few weeks and these are my thoughts on each of them. 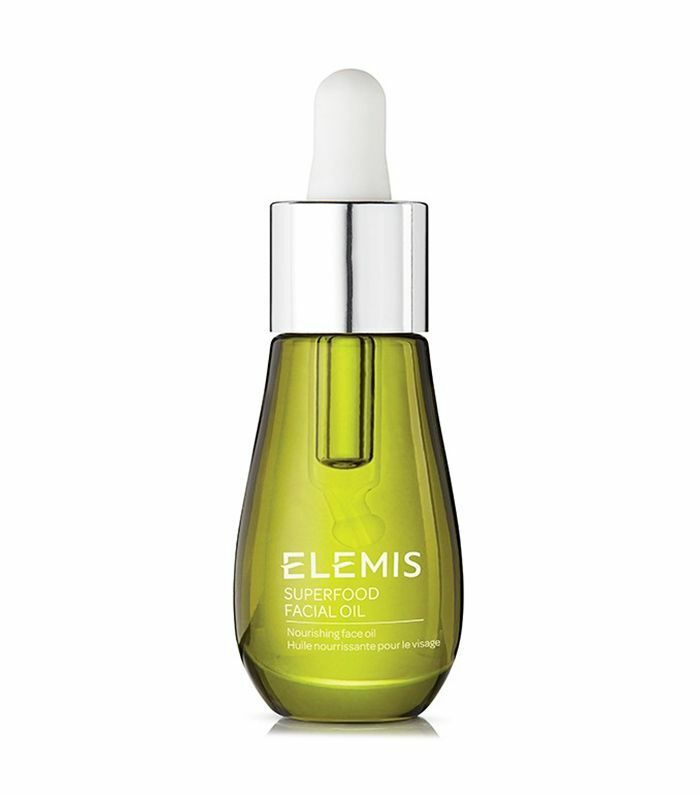 The real OG superfood skincare product, Elemis's oil contains antioxidant and omega-rich broccoli, flax seed and daikon radish. I've been using it for weeks now, alongside facial massage and after a few passes with my jade roller, I'm mildly addicted to the results. It's like putting skin on an intravenous vitamin drip and leaving it there all day long. The cleanser does what all good cleansers should do: removes makeup, dirt, grime and excess oil with little hassle and little scrubbing. It's got a slight foam to it (but not the skin-stripping kind), and unlike so many cleansers I've tried, it leaves skin comfortably clean—not squeaky and tight—and contains a natural prebiotic to gently nudge the skin microbiome back into balance. It doesn't feel like anything fancy, but while you're busy brushing your teeth or doing your hair, this moisturiser is sending tiny little particles of ginger, matcha and goji berry deep below the skin's surface, where they soften skin and bulk up its defences so not even this cold snap can bother it. The green shade of the night cream is a little off-putting at first, but if you're going to adopt a theme, you might as well run with it, eh? It's laced with oils extracted from everything: chia, cucumber, orange peel, rosemary and carrot seed—all of which cosset skin in a cosy blanket of hydration that gently dissipates into the skin while you sleep. Dreamy. See? Green juice–like products minus the funky smells or flavours. Next, check out these skincare sets that are perfect if you tend to be lazy.